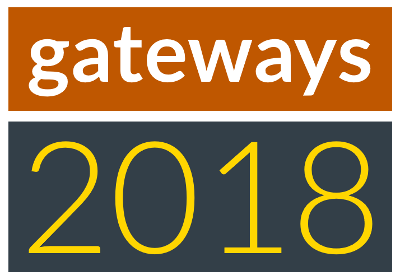 The GlobusWorld Tour is coming to Illinois in June 2018! The GlobusWorld Tour is coming to Boulder in September 2018! 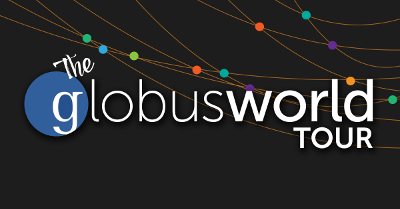 Globus uses the Transport Layer Security (TLS) encryption protocol to secure network communications. In keeping with recommended security practices, Globus is deprecating TLS 1.0 and TLS 1.1 and requiring a minimum of TSL 1.2. This security upgrade will roll out across all Globus services and downloads during the week of August 27, 2018. We expect this change to impact only a very small number of users. If you have any questions or concerns, please contact support@globus.org. If you want to know how a machine works, it helps to look inside. Crack open the case and look at how it’s wired together; you might need an engineering degree, a microscope and a lot of time, but eventually you can puzzle out what makes any given device tick. But can that same approach work for the most amazing machine we know—one capable of making complex calculations in a fraction of a second, while using less energy than a common light bulb? Globus is presenting on "Globus for Research Data Management: An Introduction to the Application and Platform" at this year's I-Light Members Meeting: Thursday, June 14 3:30-4:30 p.m.